The next time you hear the words meetha patta or madrasi patta, don’t ignore the humble heart-shaped popular mouth-freshener. 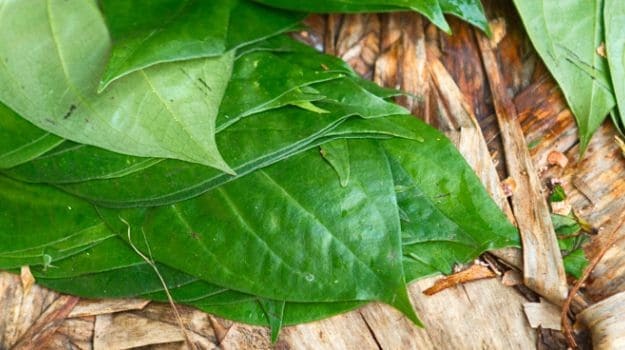 Paan or betel leaf could provide the key to unlock an arsenal of anti-inflammatory drugs, claim Indian researchers. 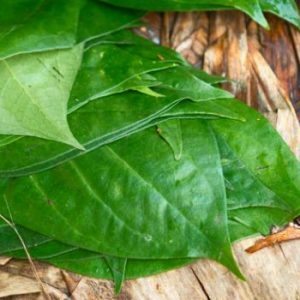 Scientists at University of Calcutta and Indian Institute of Chemical Biology have examined nine varieties of betel leaf and identified the ones that can reduce inflammation. Ayurvedic texts have mentioned the medicinal properties and therapeutic effects of betel leaf. 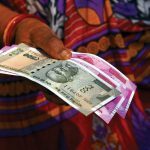 “Usually people generalise paan as one variety and don’t know that some varieties could be causing them harm in the long run,” Ena Ray Banerjee of the university’s Immunology and Regenerative Medicine Research Laboratory noted. 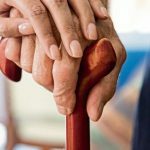 “Among the nine varieties, five showed anti-inflammatory properties, one showed the tendency to cause inflammation and three didn’t show significant anti-inflammatory activity,” Banerjee said on the sidelines of the “Frontiers in Translational and Regenerative Biology” conference recently.